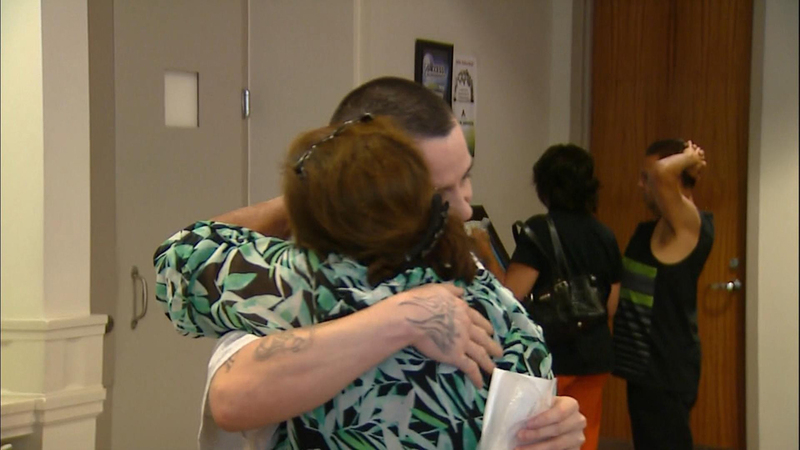 DENVER, Colorado - Lorenzo Montoya, a 29-year-old man, was released from prison Monday after a court in Denver overturned his murder conviction from nearly 14 years ago, according CBS Denver. Montoya was convicted in the 2000 murder of 29-year-old Emily Johnson, a special education teacher at Skinner Middle School in northwest Denver. "He was 14 at the time of the murder and was accused of accompanying 16-year-old co-defendant Nicholas Martinez, 30, in what began as an effort to steal Johnson's car, but ended in her murder," Lynn Kimbrough with the Denver District Attorney's Office said. Montoya was sentenced to life in prison. Now, almost 14 years later, new evidence surfaced casting some doubt on Montoya's guilty verdict. "We had done some DNA testing on some physical evidence and found that it exonerated our client," said Defense attorney Lisa Polanski. Polanski picked up Montoya's case in 2011 free of charge. She worked to bring the case back to court by writing a 91-page petition arguing Montoya's previous lawyer had failed him and brought attention to the DNA proof that had been found. According to Denver District Attorney Mitch Morrissey, Montoya opted to pass up a new trial and instead pleaded guilty to accessory to murder. He had already admitted to being inside of the stolen car the following day. "We always believed he was lookout," Morrissey said. Lynn Kimbrough said Johnson's family wanted to "speak with Emily's voice and heart, and that she would want Montoya to have another chance." Following the plea bargain, Montoya was sentenced to ten years in prison, and since he had already served 14, he was released instantly.